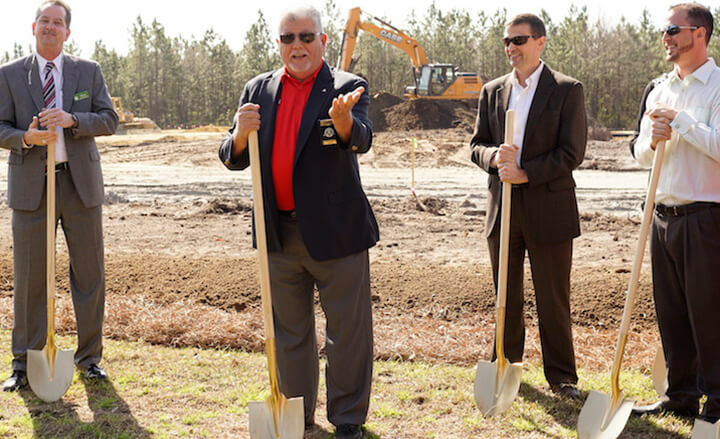 Savannah Quarters in Pooler had a new owner and needed help organizing a special media event regarding a major commercial development headlined by Publix. RobMark would create key messages and utilize established relationships with community leaders, elected officials and the media to help organize and support a seamless event. 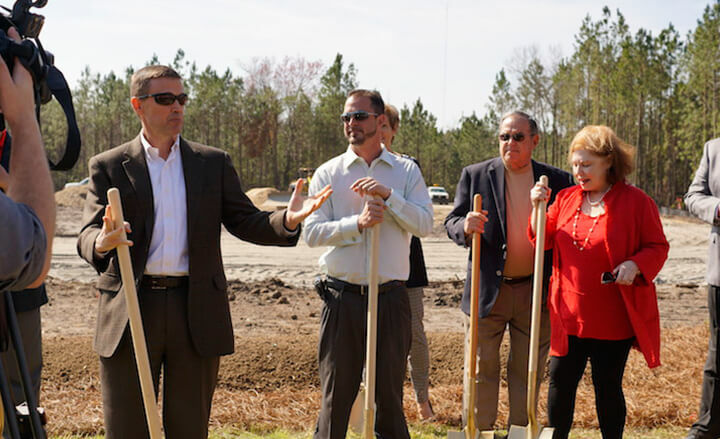 The groundbreaking event was well-attended and included the Mayor of Pooler and other elected officials as well as Publix executives, business and community leaders from Savannah and the surrounding area, and media.